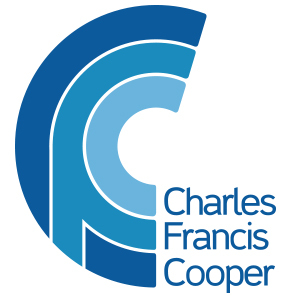 Charles Francis Cooper are International Talent Management Consultants and we excel in the Engineering and Construction Sectors, but work in all areas from Sales to Brand Management, with a proven track record of finding the highest calibre talent for Senior Management to Board Level Appointments.  We formed in 2006 and rapidly gained a reputation for delivering a high quality, professional service. Our humble beginnings were as a contingency recruitment company until today operating as a search organisation, giving us superior knowledge and years of experience connecting with the right people for you. Charles Francis Cooper has experienced executive search specialists who consistently operate with professionalism and discretion, we will work in partnership with your organisation to provide exceptional solutions tailored to meet even the most specific needs. Operating in partnership with global organisations and remarkable talent, resulting in a better understanding between all parties, means we have been able to help companies achieve their growth plans, in line with their strategic vision, time and time again. The closer we can work with you, the more successful the outcome will be.